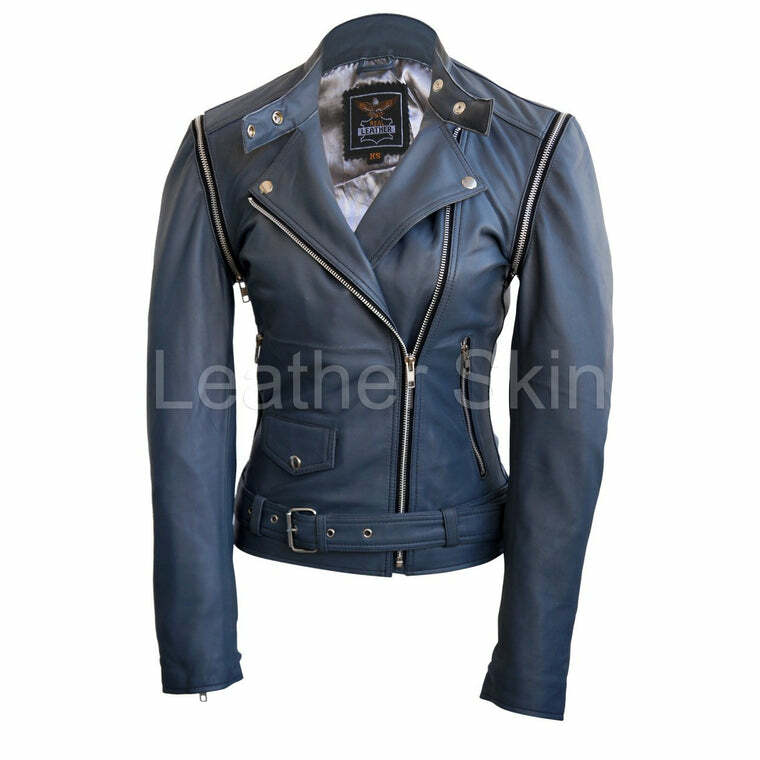 Leather jackets are an investment, and everyone needs a good quality versatile one in their clothing arsenal. To make sure it is versatile, it is critical that you opt for a color that pairs well with many others. One such solid color is gray. Minimalist and chic, gray is a very somber and muted color. 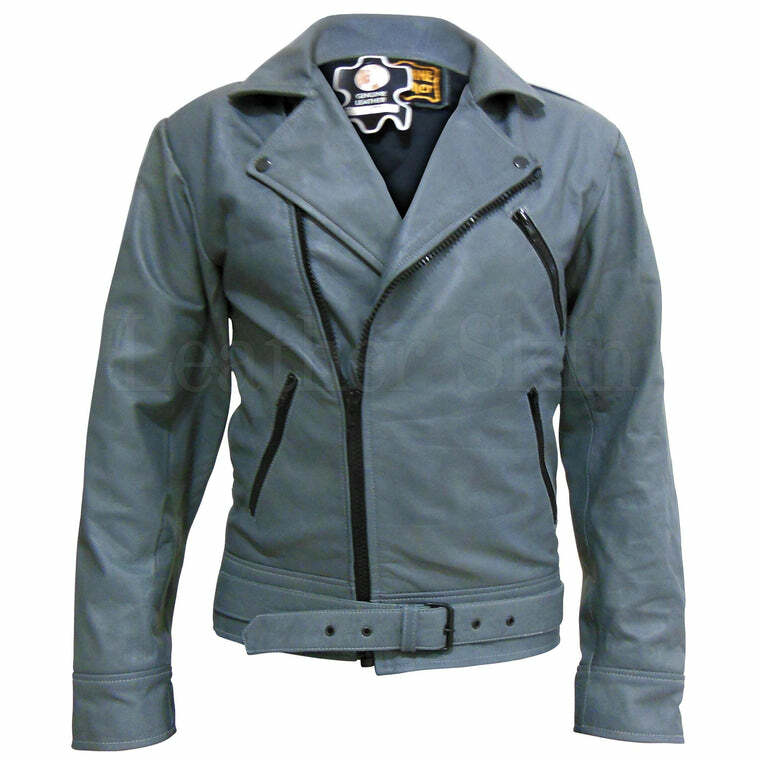 Gray leather jackets have been slept on for long, but now it is time to change that. 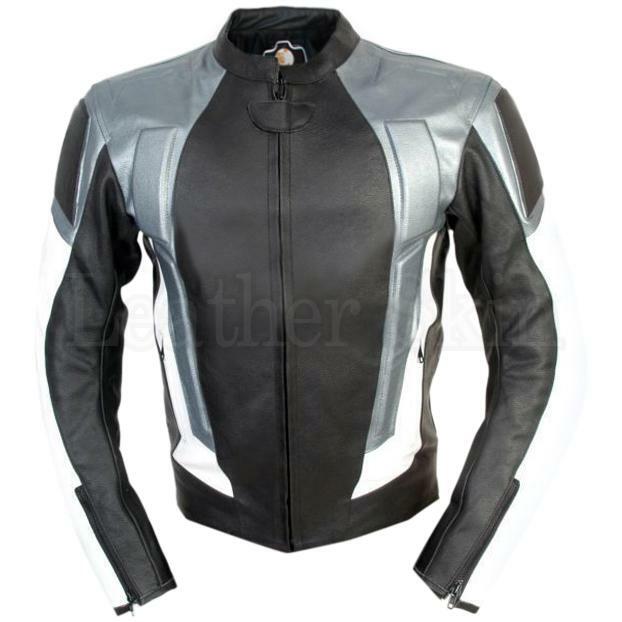 Gray leather jackets for men and women come in a diverse range of designs. 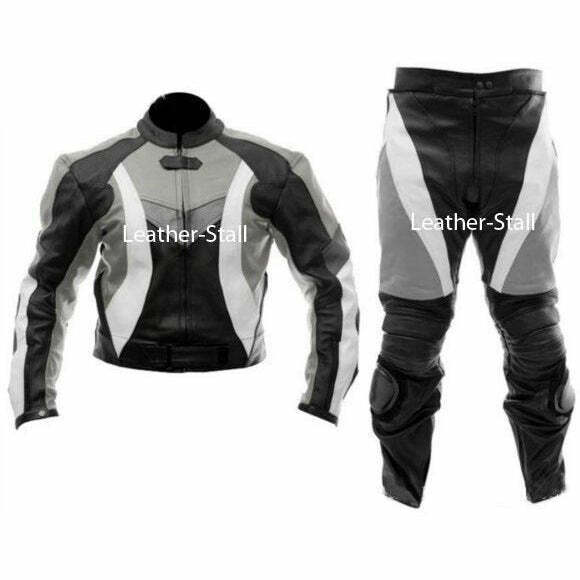 Opt for a simple gray leather motorcycle jacket, a chic biker jacket or something timeless like a timeless deep charcoal gray leather bomber jacket depending on your personal preference. A refreshing new look is the gray hooded leather jacket. They pair brilliantly well with a vast variety of colors making them incredibly adaptable and useful for day-to-day wear. 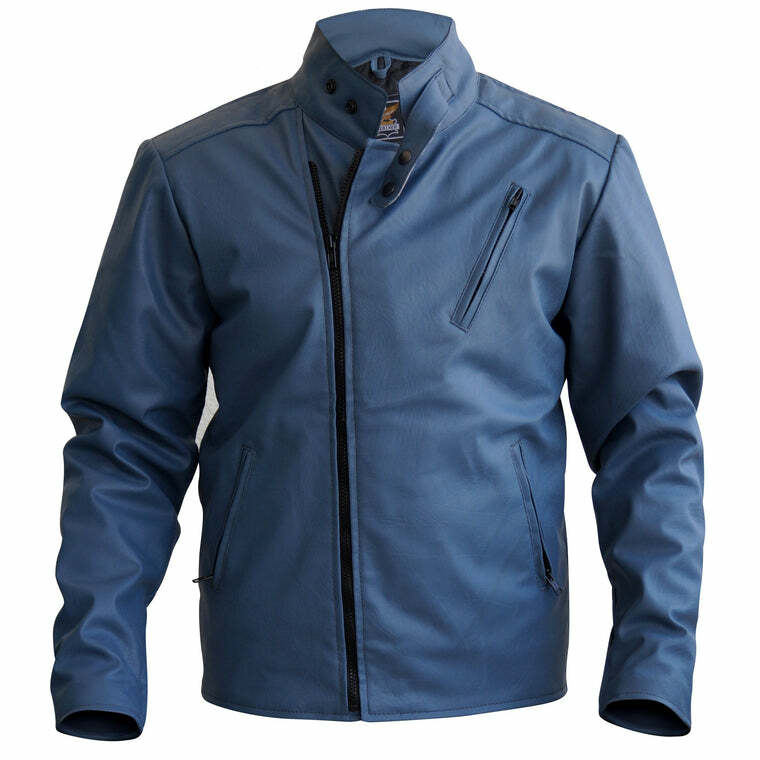 Deep charcoal gray jackets especially never fail to impress. 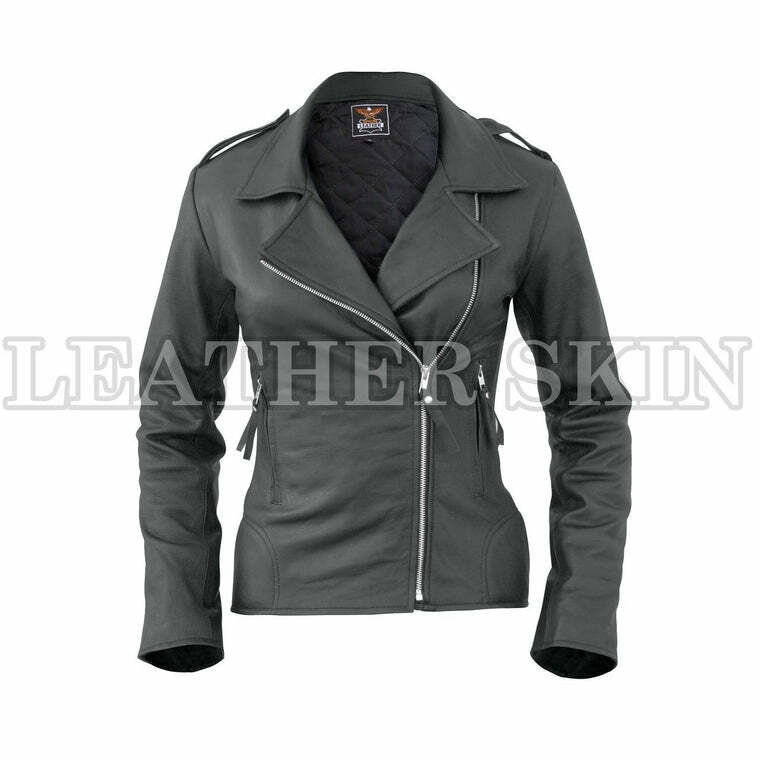 For the most exclusive collection in gray leather jackets, Leather Skin Shop is your ultimate one-stop shop. 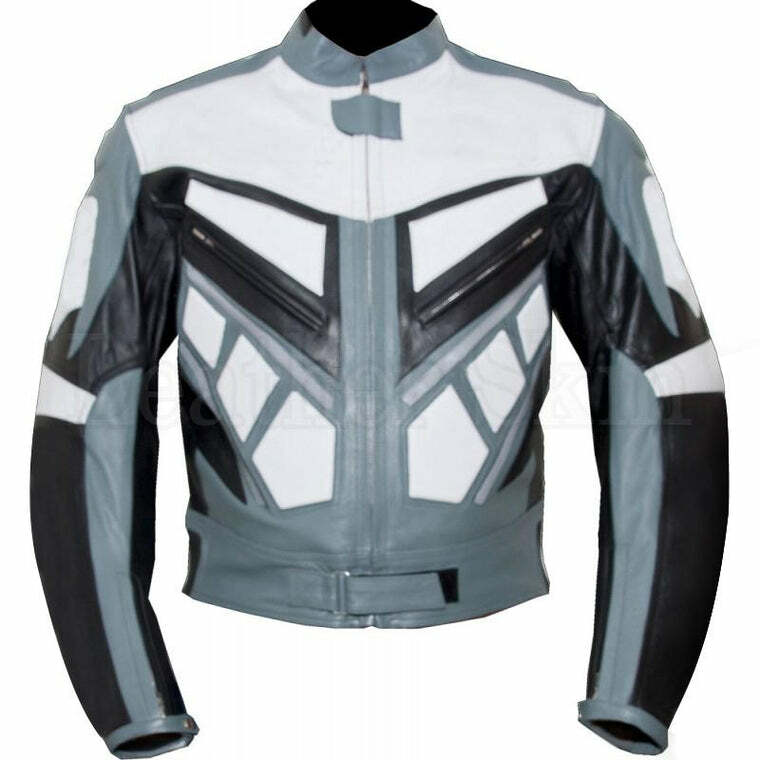 Home to some of the best gray leather jackets on the market, Leather Skin Shop offers fantastic quality and incredible rates. 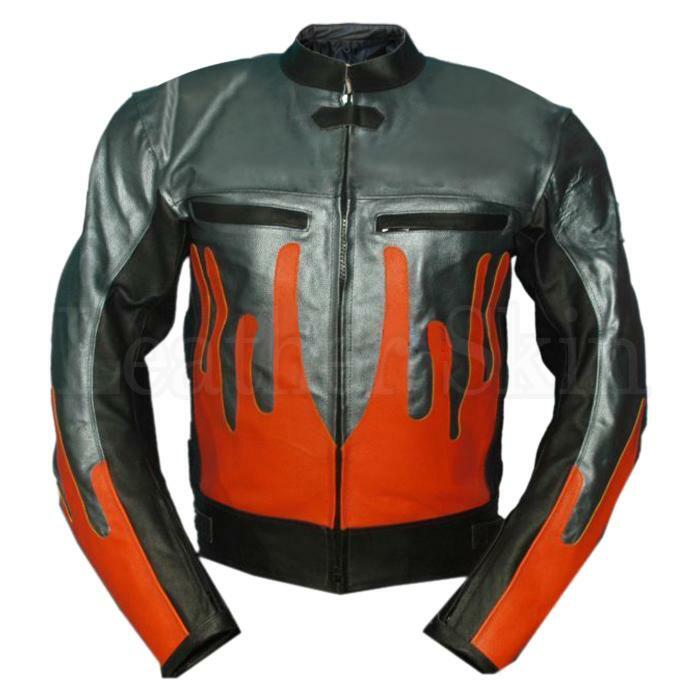 If they say leather jackets are an investment piece, Leather Skin Shop makes sure it is worth the splurge.